Our St. Louis family law firm can help resolve issues regarding spousal support during and after a divorce or legal separation. During legal separation or divorce proceedings, the subject of spousal support may become an issue. Formerly referred to as alimony, spousal support is a monthly monetary payment made by one partner to the other to assist with living expenses. This is not a requirement for separating couples under Missouri law. For individuals seeking spousal support, we have the experience necessary in these types of cases to know when and how to present an argument for spousal support. In order for a spouse to receive these monthly payments, it is up to them to provide evidence that they lack the sufficient property necessary to provide for their needs. 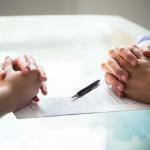 The property considered will include that which is awarded as part of the divorce decree or separation agreement. They will also need to show a sufficient cause as to why they would be unable to support themselves through gainful employment. Our team will help you gather the proof you need to ensure that your spouse is ordered to continue helping you financially. The income of both parties and their property. In cases of spousal support the marital property that is distributed is also taken into consideration. How long the couple was married. The age of both parties and their over-all health. The present earning capacity of each party and their potential future earning capacity. If there is a need for one partner to undergo special education or trading to secure a job. The existence of a joint household before the marriage and how long that lasted. The existence of separate households prior the filing of the divorce petition. Acts committed by one party against the other that may have inhibited their potential for earning a wage. This is usually taken into consideration in cases where there is evidence of domestic violence or abuse in the household. The ability of the spouse to become self-reliant in the future. 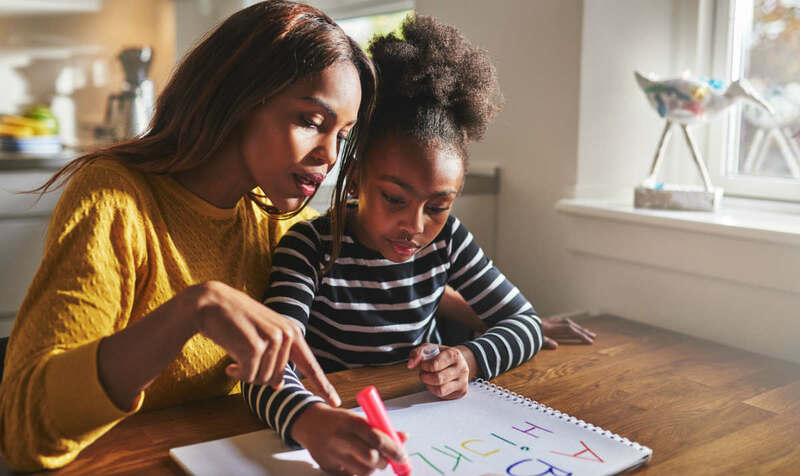 The reduced or lost ability to earn a wage as a result of having delayed, or foregone education or career opportunities during the marriage in order to assist with child care and or other household duties. 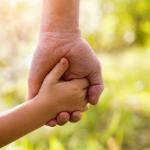 The care of children, step-children and elderly parents that may inhibit the partners earning capacity. The amount of time the partner has spent out of the work place and how this could affect their ability to return to it. A need to pay for additional expenses for a child such as medical treatment or day care. The tax consequences for both partners. Contributions made by the partner in terms of wage earner, homemaker and parent, towards the career of the other partner. The possible loss of health care benefits as a result of the divorce. Any other factors that are presented as evidence. A Missouri family law judge is permitted to consider any factors he sees fit when contemplating a petition for spousal support. Our spousal support lawyers will go over your personal situation very carefully in order to ensure that the judge is informed of any and all information pertaining to your case. Since there is no clear way to determine how long it would take for a party to become self-reliant, a termination date is almost never set for spousal support. The terms for modification will be spelled out in your spousal support agreement. Most will be able to modified, especially in instances where the payee remarries. 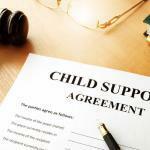 Just like custody and child support, any changes made to your spousal support agreement will need to be heard by a Missouri family law court. Modifications may be made or the spousal support terminated if either party has undergone a major ongoing change in circumstance. This could include the financial resources for either party. Otherwise, spousal support may continue until the death of one of the parties. There is no law requiring spousal support to be awarded in every divorce or legal separation hearing. It can be difficult to prove the need for spousal support, and even more difficult if you are attempting to modify an existing spousal support order. By having our family law firm’s knowledge and experience in spousal support agreements by your side, your chances of achieving your deserved financial help will be increased.